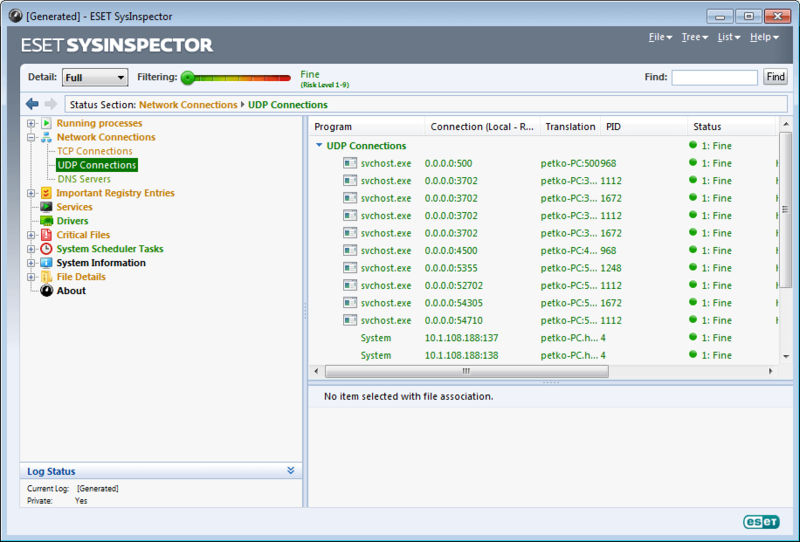 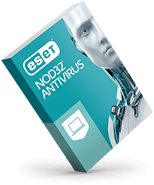 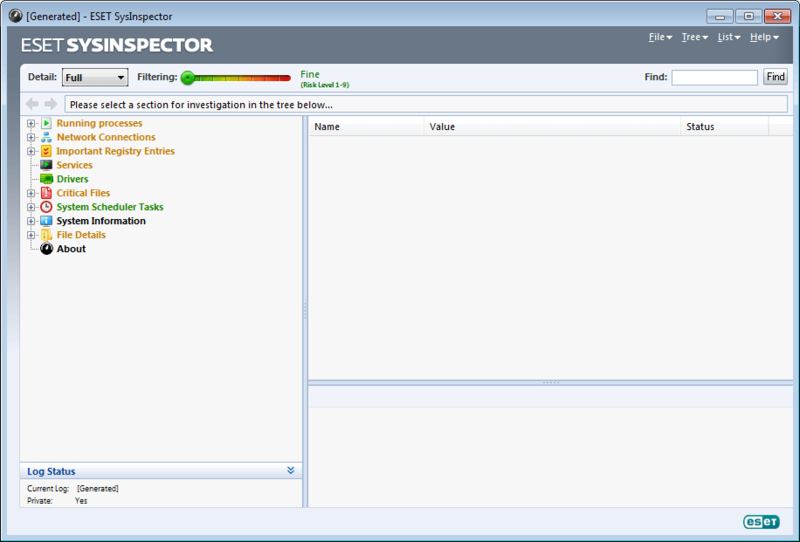 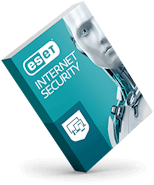 ESET SysInspector is an easy to use diagnostic tool that helps troubleshoot a wide range of system issues. 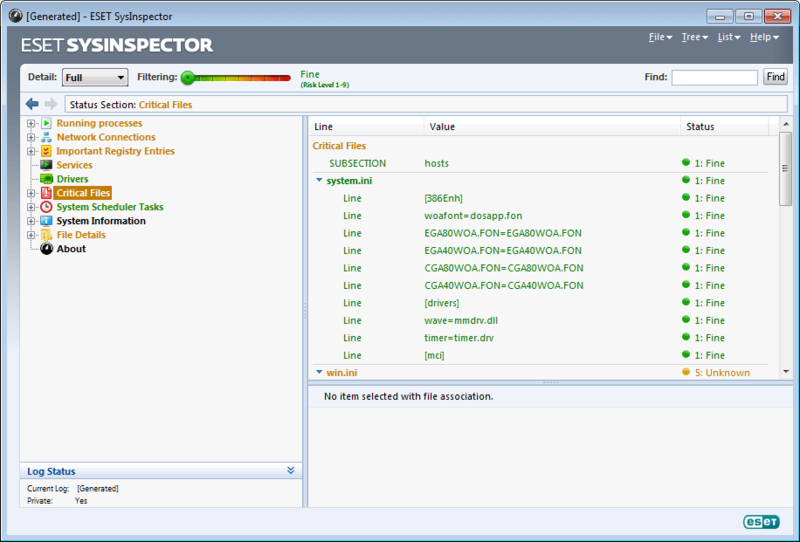 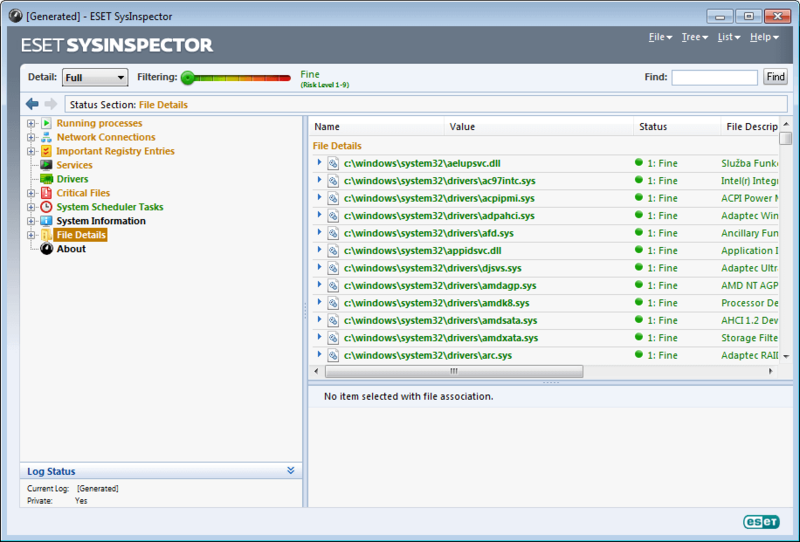 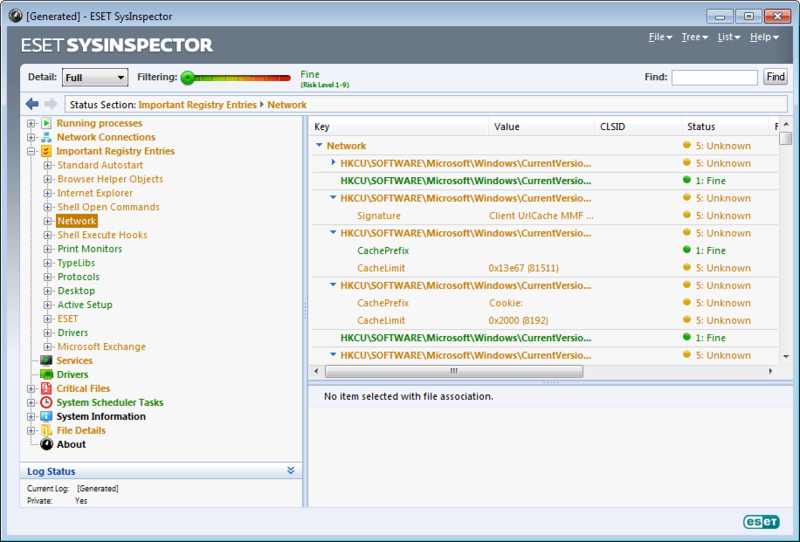 Available as a free, standalone application, as well as being integrated into all ESET endpoint products, it captures critical and detailed information about your computer. 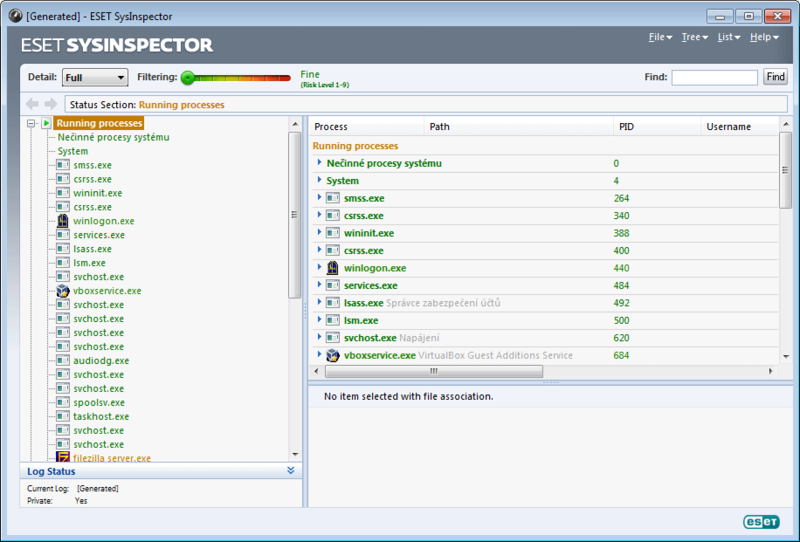 Additionally, the "Compare Logs" functionality allows you to keep track of system modifications, simplifying the process of identifying potential problems. 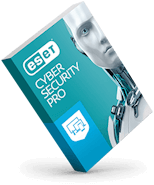 Find out how to create and submit a SysInspector log directly from all ESET Endpoint Products and resolve the problem as soon as possible.